Landmark enables the design of wellbore geometries for maximum contact with the most productive reservoir zones. Similarly, completions and interventions can be designed with an eye on long-term productivity. With Engineer’s Desktop suite of applications, the most sound and cost-effective wellbore schemes and paths can be engineered. 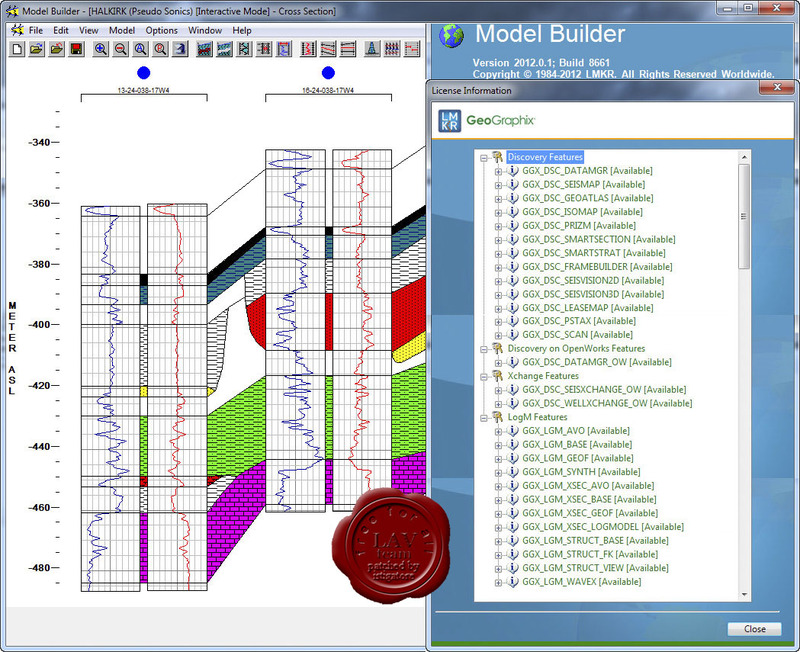 Modeling fluid flow through complex completions is beyond traditional reservoir simulation and nodal capabilities because it should combine an accurate reservoir inflow with a highly detailed wellbore model. This application continually adds new science to help companies thrive in the age of drilling intelligence. Engineer’s Desktop (EDT) 5000.14 application runs on a shared data model, facilitating business process management and supporting the Well Construction Lifecycle through aiding in enhanced drilling operation efficiency. Thereby, allowing operators to take control of their well data, and through deep integration with the industry's broadest portfolio of well engineering solutions, help drive better well construction decisions. 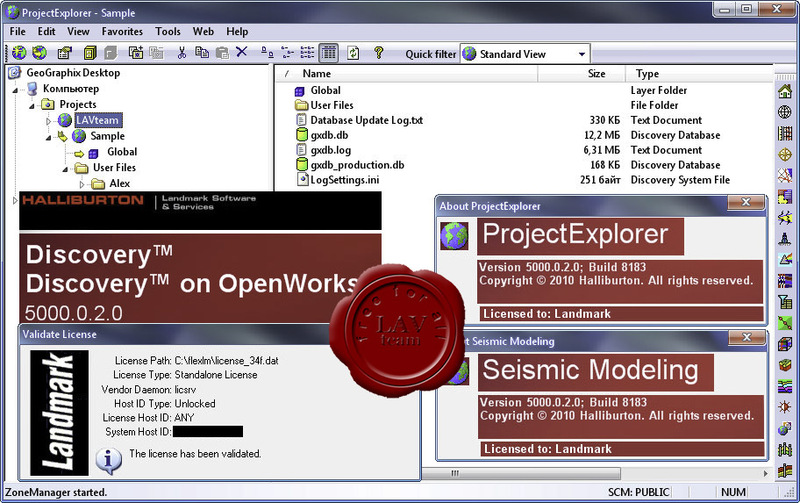 Data Management—OpenWells, Data Analyzer, PROFILE, and Real-Time View applications. Усовершенствования в технологиях гидроразрыва и микросейсмического мониторинга стали причиной повышенного интереса к разработке нестандартных залежей углеводородов на суше. Эти технологии сделали возможной экономически прибыльную добычу на малорентабельных месторождениях. Сейчас основной задачей становится создание и развитие новых технологий, облегчающих поиск залежей и определение наилучших методов их разработки. Первая версия GeoGraphix Discovery появилась в 1999 г. В настоящее время это мощный комплекс, содержащий полный спектр приложений по интегрированной геолого-геофизической интерпретации с использованием единой базы данных и мощной и развитой системой динамической интеграции между приложениями.